Whether you were on the show floor in Las Vegas or following the action from home the 2019 SHOT Show featured many important announcements, product releases and opportunities. We have highlighted some key moments you'll want to make sure you didn't miss. More SHOT “Show and Tell,” highlights and daily recap videos can be found at SHOT Show YouTube Channel. 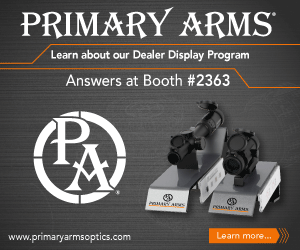 Be sure to check out the SHOT Show Blog for product, booth and floor highlights from each day as well as digital editions of each 2019 SHOT Show Daily. 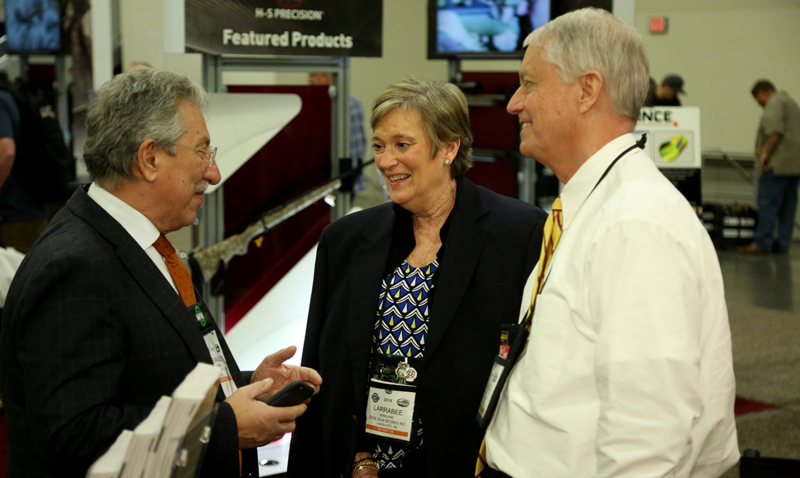 Continue the conversation on the SHOT Show’s Facebook, Instagram, LinkedIn and Twitter feeds. NSSF asks its industry partners, outdoor media and social media influencers to help spread the word about the +ONE Movement, reminding everyone in the firearms-owning community that they can play a role in establishing a secure future for hunting and shooting sports. 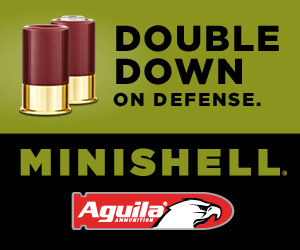 Learn more at nssf.org/plusone.